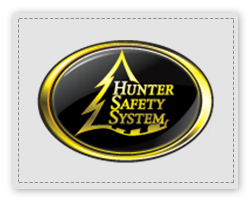 Here at Bay Archery Sales customer safety is very important to us. 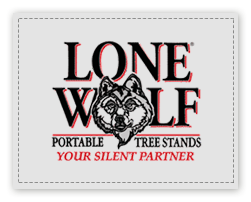 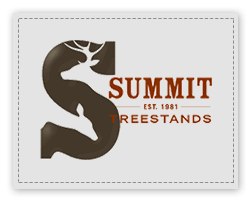 Our tree stand inventory consists of Summit and Long Wolf, which are both very reputable tree stand manufacturers. 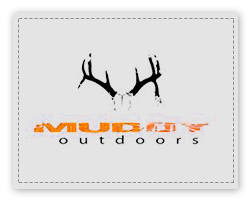 We also stock safety harnesses by Muddy Outdoors and Hunter Safety System.